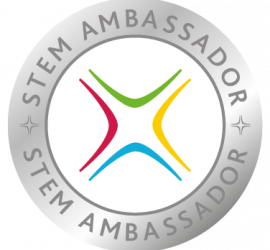 We are proactive STEM Ambassadors, regularly speaking at STEM events in schools to increase awareness of jobs outside of the more conventional industries. It was through our STEM ambassadorship that we decided to open a summer placement to a St. Ciaran’s, Ballygawley Year 13 student studying business to give them an opportunity to experience work in an agency environment. 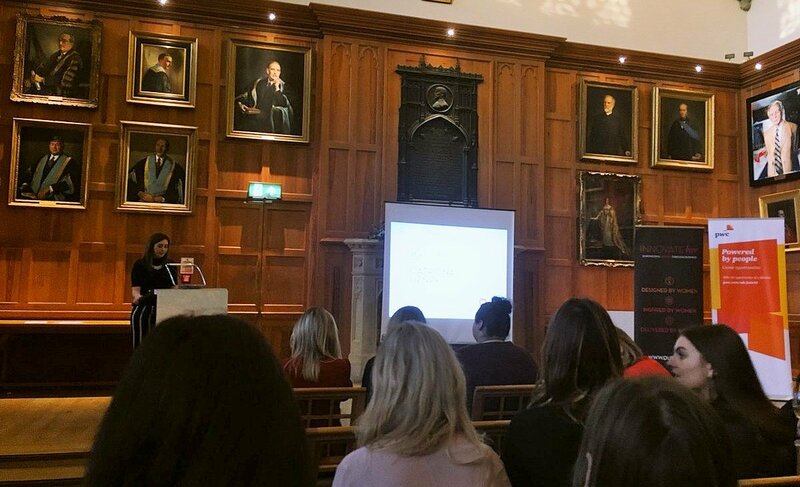 Our year-long placement partnership with Queens University Belfast started 3 years ago with our first placement student Catriona Henry. Catriona went on to take the position of Enterprise Support Officer in Queens- a role which tasked her to work with students to develop their business and entrepreneurial skills outside of their degree. She ran the very successful Innovateher programme- an entrepreneurial programme for 25 young female ambitious, savvy, entrepreneurial women! 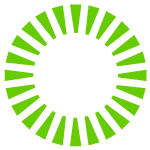 Are you interested in placement opportunities at GlowMetrics? Get in touch by filling out the form below!